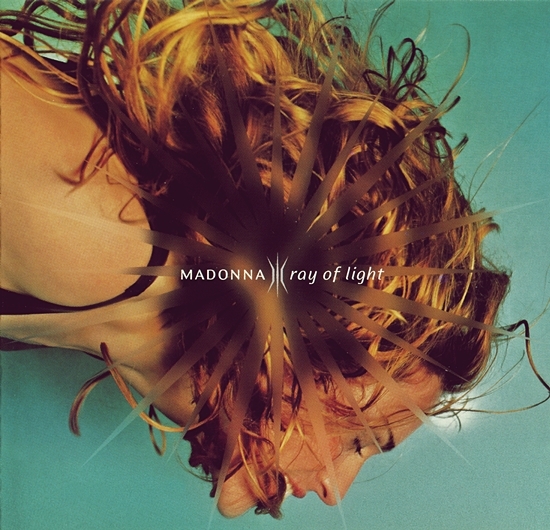 On June 29 1998, Madonna’s Ray of Light single peaked at #3 on RPM’s Top 100 Canadian Singles chart. 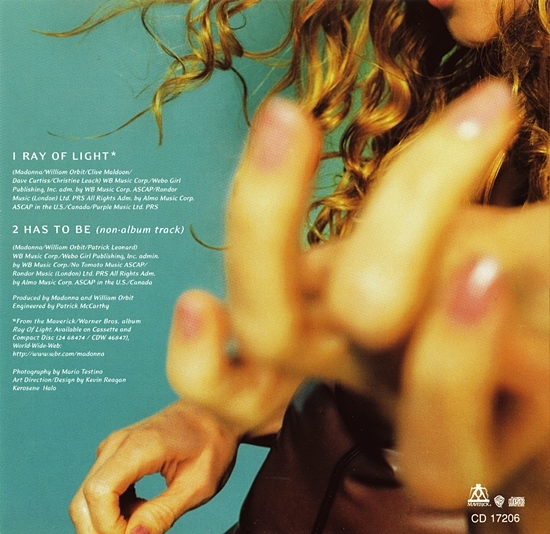 As with all the singles from the Ray of Light album, the title track was issued by Warner Music Canada as a 2-track CD single and as a CD maxi-single. 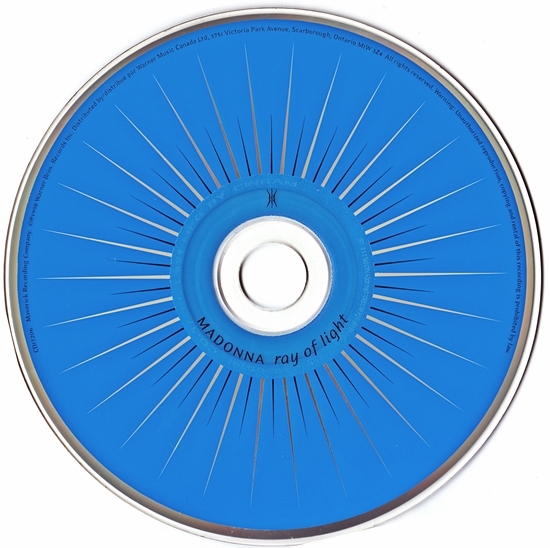 In the U.S. the album’s CD singles were issued in cardboard sleeves with “draw pack” trays and the CD maxi-singles in “FLP digipak” cases, while in Canada the two configurations for each of the album’s four domestic singles were packaged in standard CD jewel cases with printed inserts. In which Madonna becomes an all-out unrepentant unadulterated rock & roller-and we love her for that! 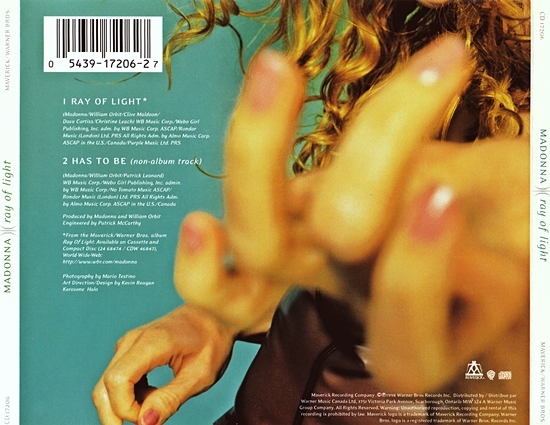 Ray of Light is the song’s name-she made Detroit rise up again ans she has made rock & roll a much better music and art form because of Ray of Light-the song is ranked #11 out of the Top 500 Rock songs of all time-thanks to a Ray of Light/Masterpiece/Messiah named Madonna! Madonna Forever in Her Detroit Brilliance!